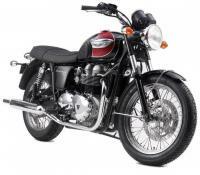 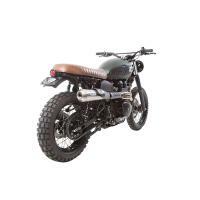 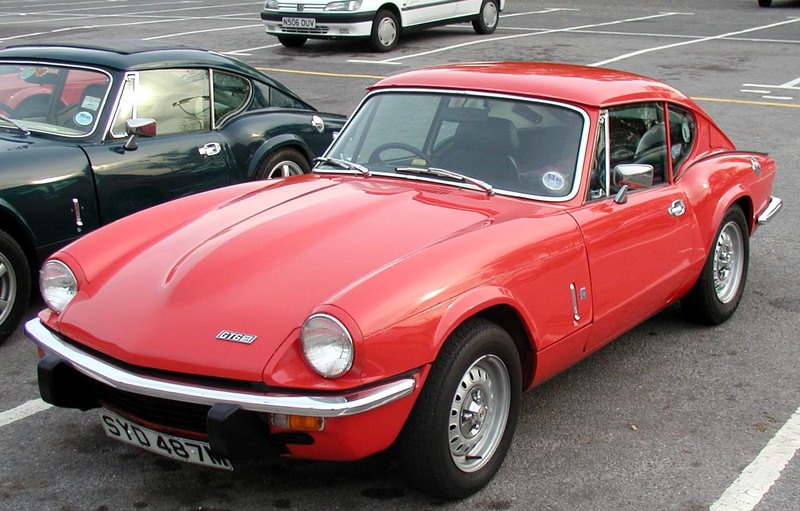 Triumph GT6 is a product of Standard-Triumph and it is a sport couple with 6-cylinder based on the well known Triumph Spitfire convertible. 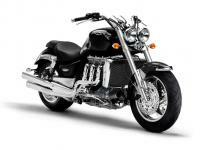 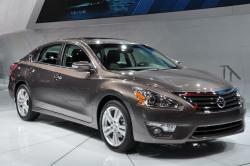 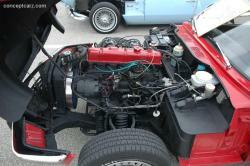 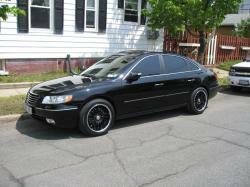 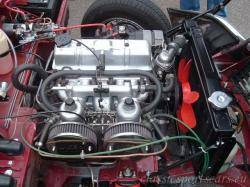 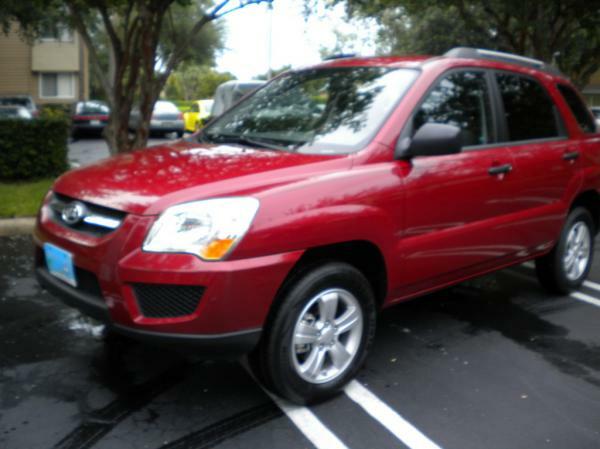 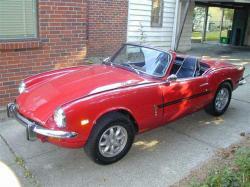 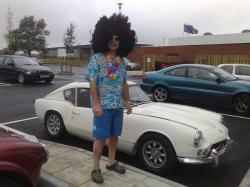 The vehicle was under manufacturing from 1966 to 1973. 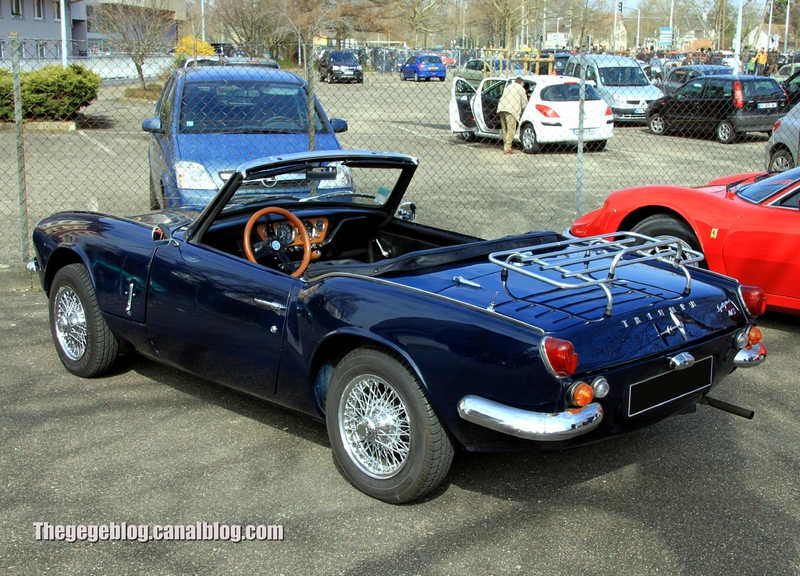 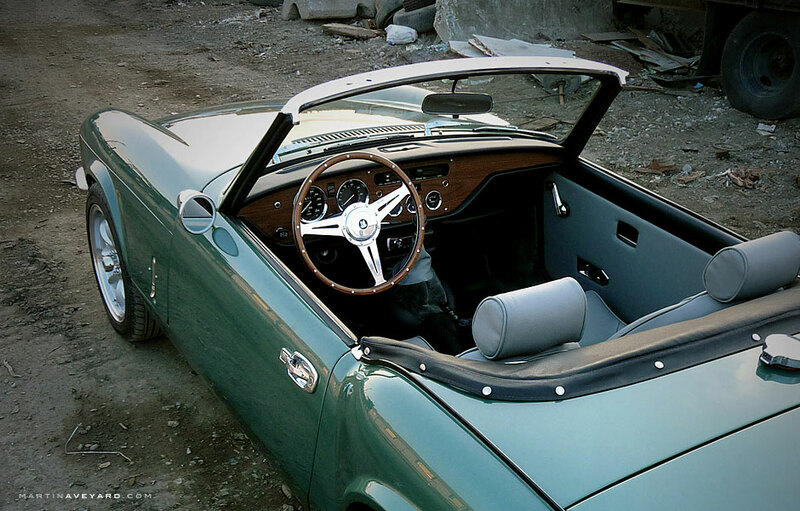 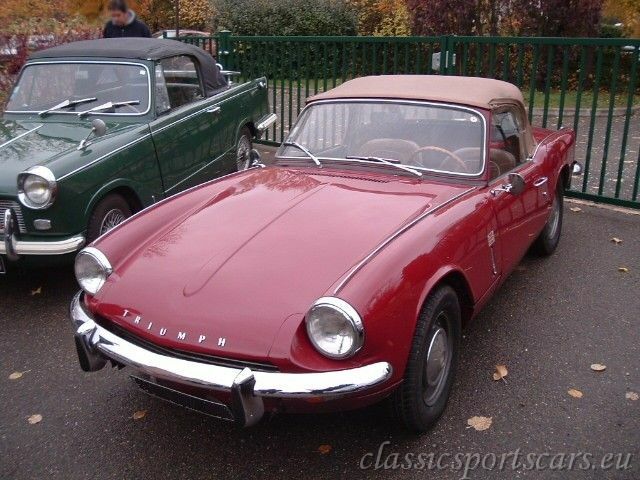 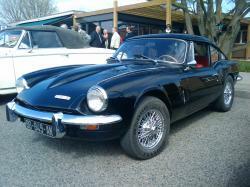 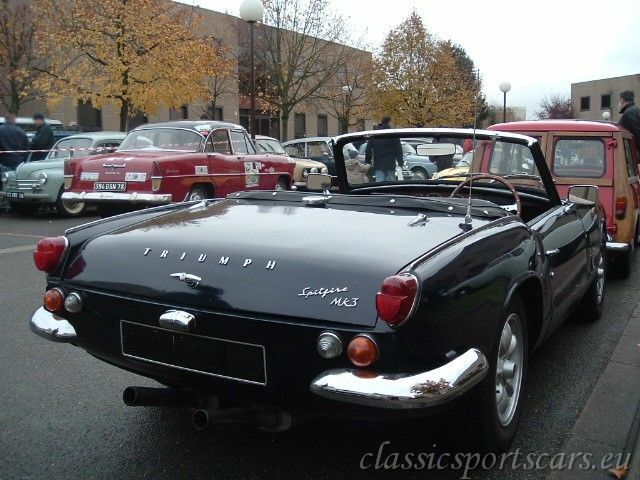 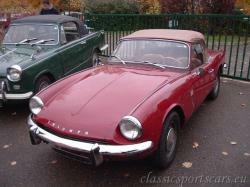 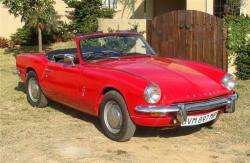 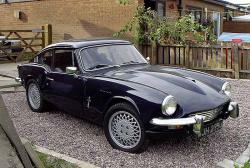 When Triumph needed to design a GT version of the just released Spitfire 4 in 1963 Michelotti was summoned to create it. 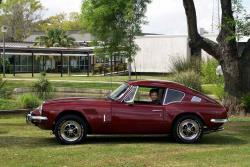 He was given an unmodified Spitfire 4 and later the prototype was sent to UK for evaluation. 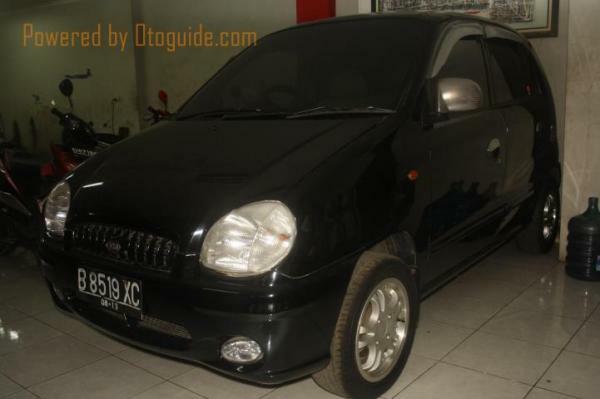 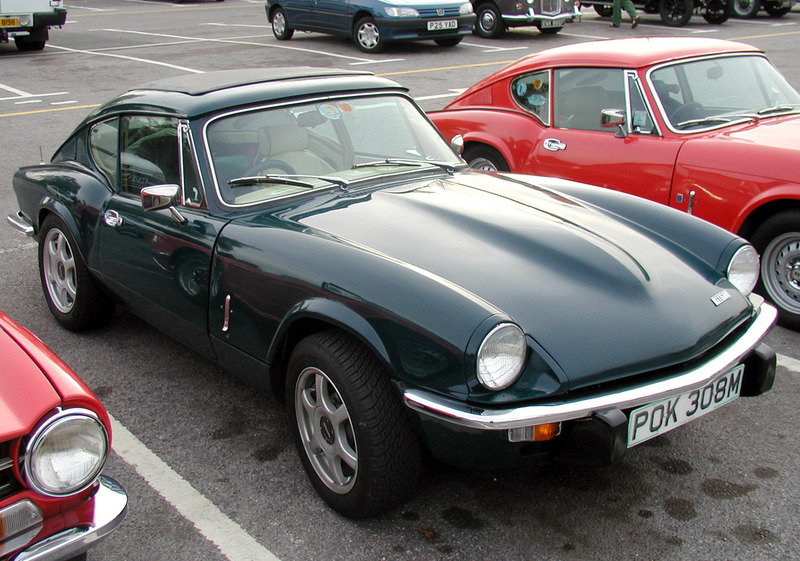 The style of the vehicle was highly praised, but the extra weight it carried resulted in poor performance hence the project was shelved. 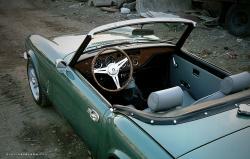 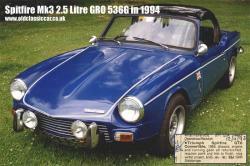 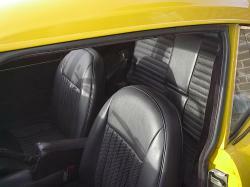 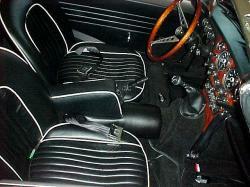 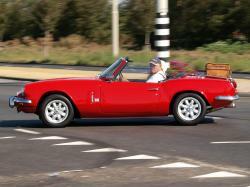 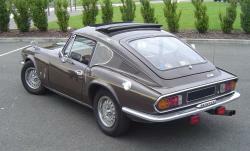 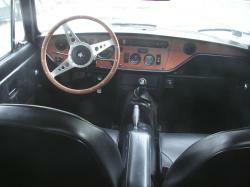 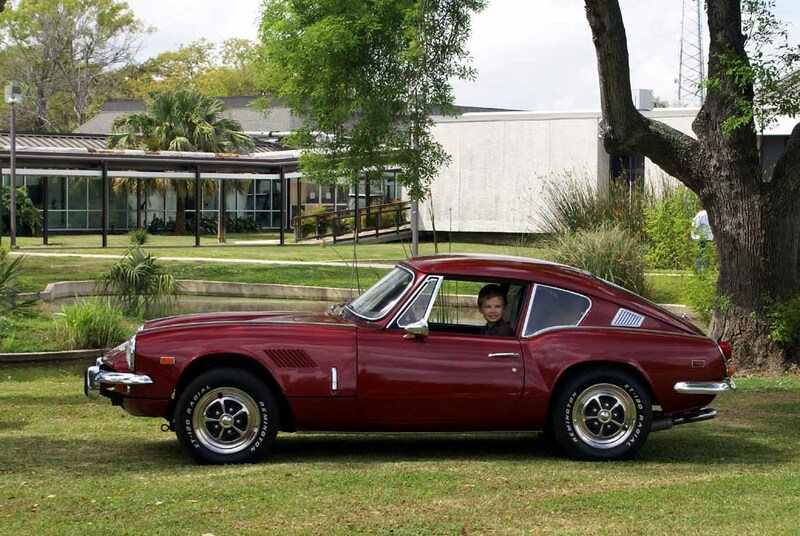 The design of Michelotti was adopted by Triumph’s racing program and modified for competition. 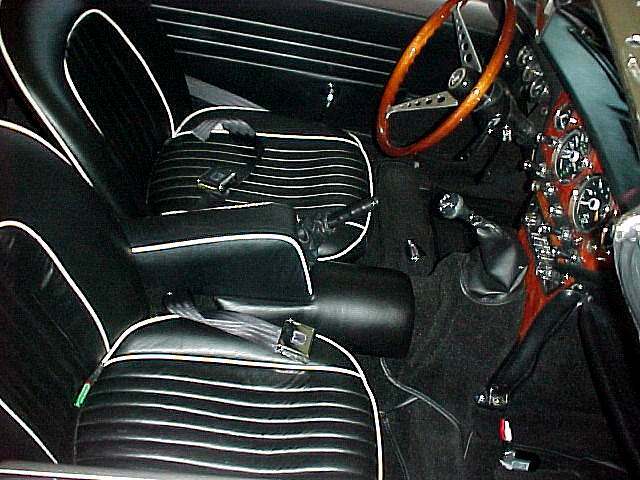 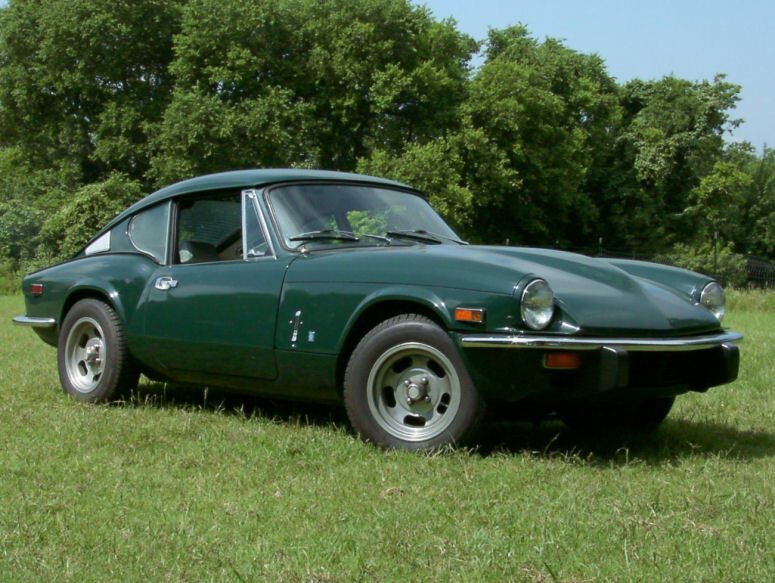 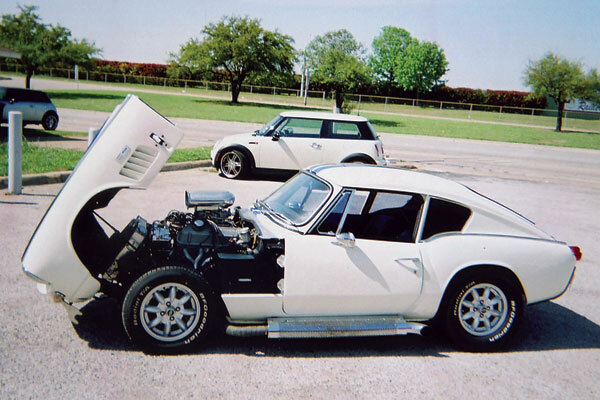 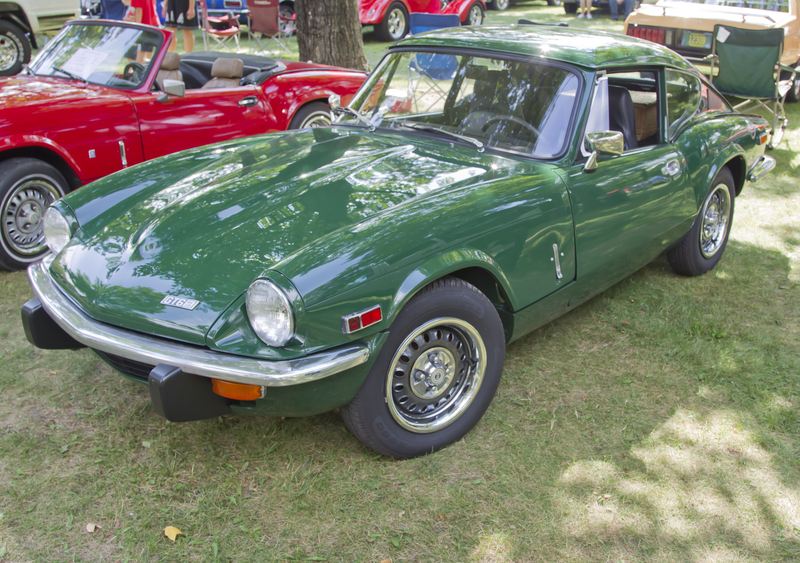 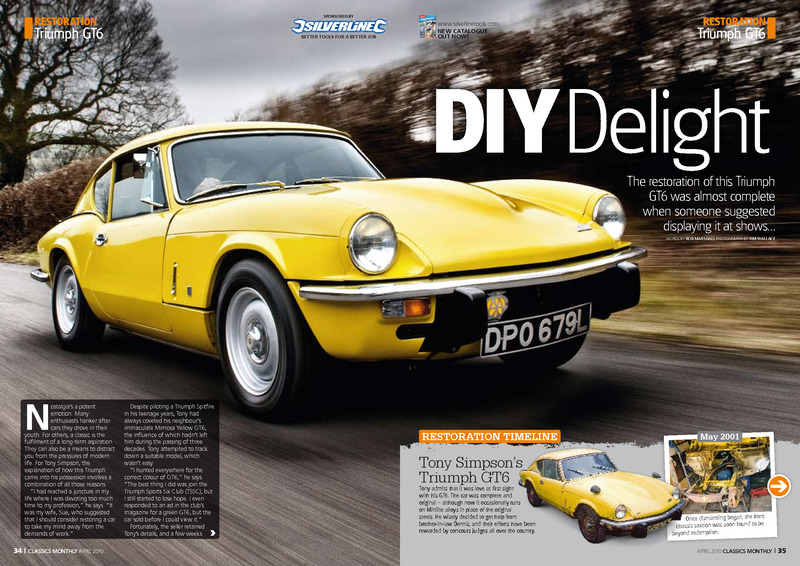 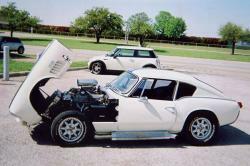 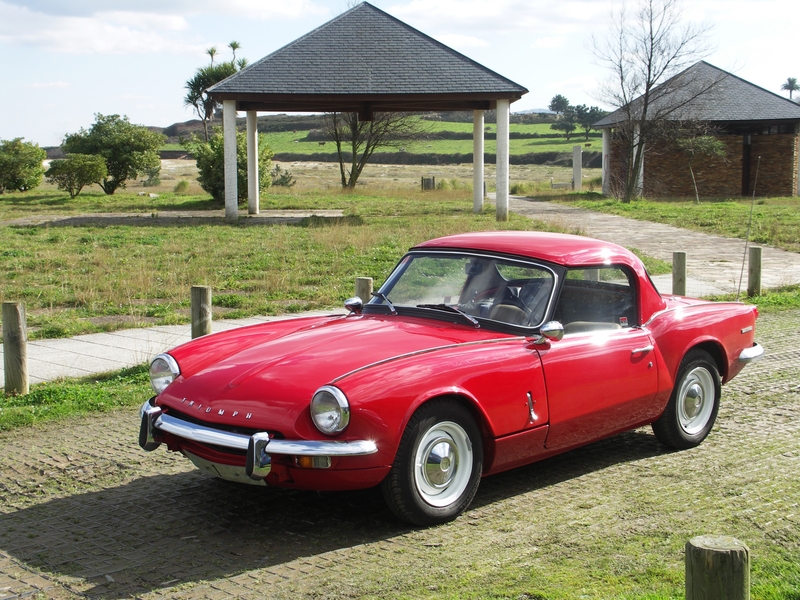 When it became a success, the Triumph GT6 project was revived with replacing the 4-cylinder with Triumph Vitesse 6-cylinder, 2-L 1998cc engine. 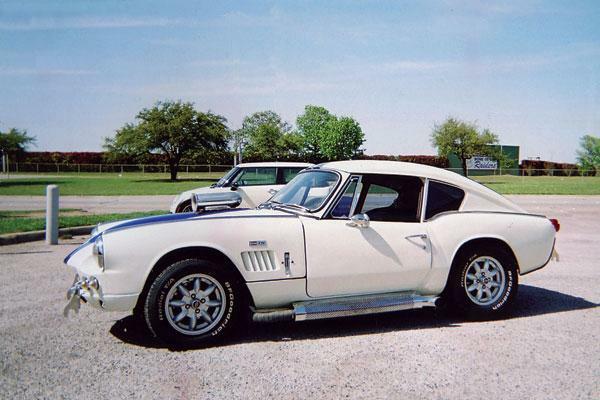 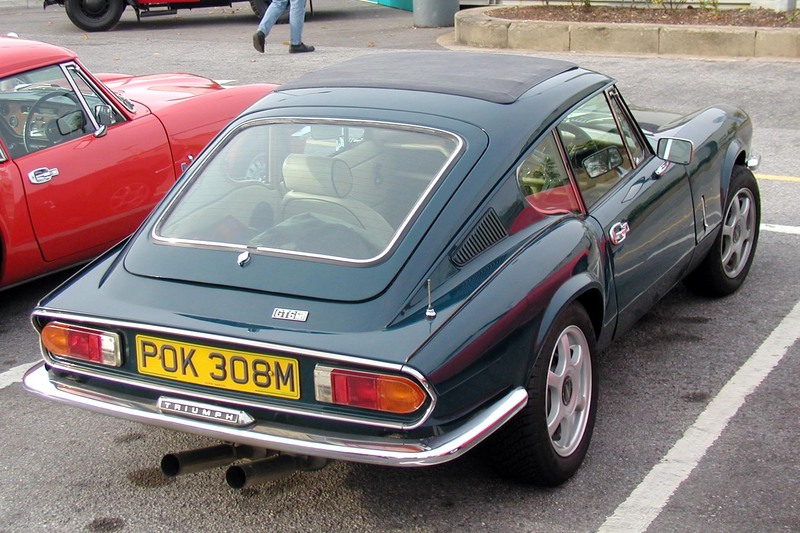 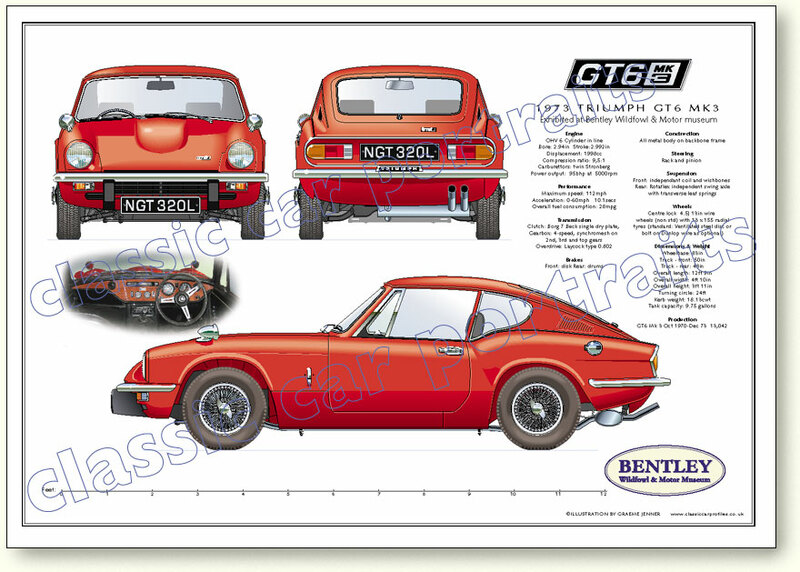 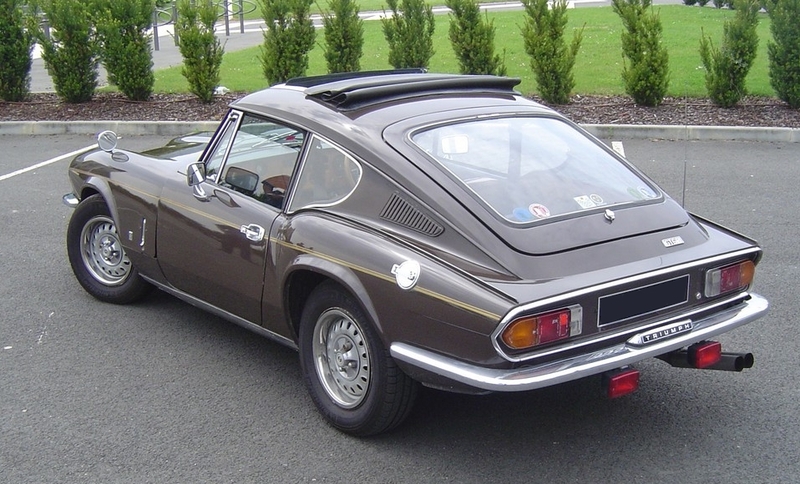 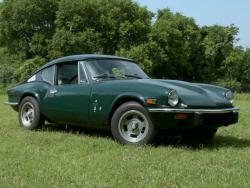 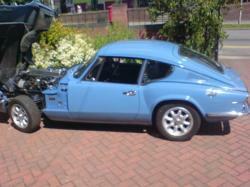 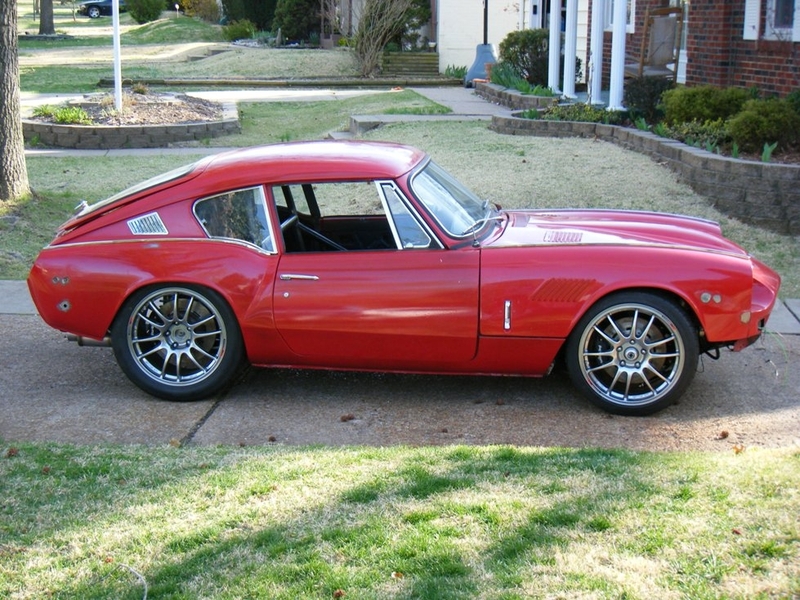 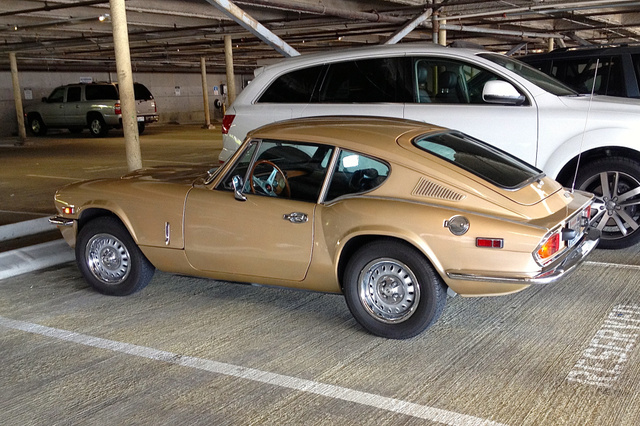 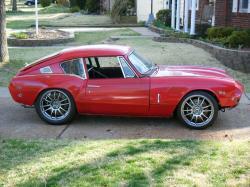 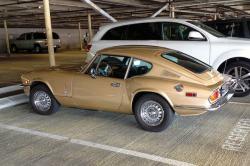 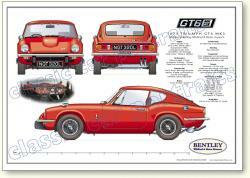 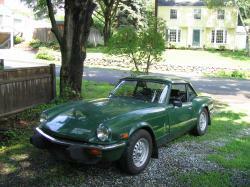 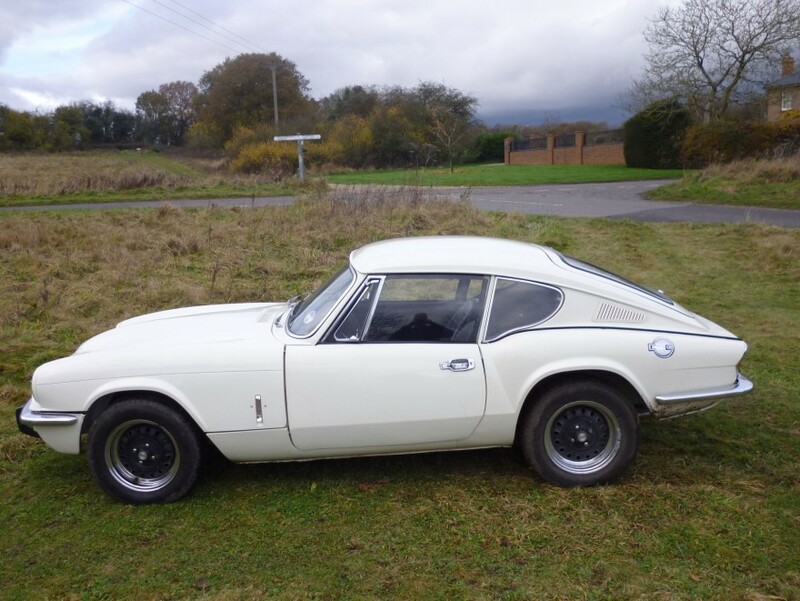 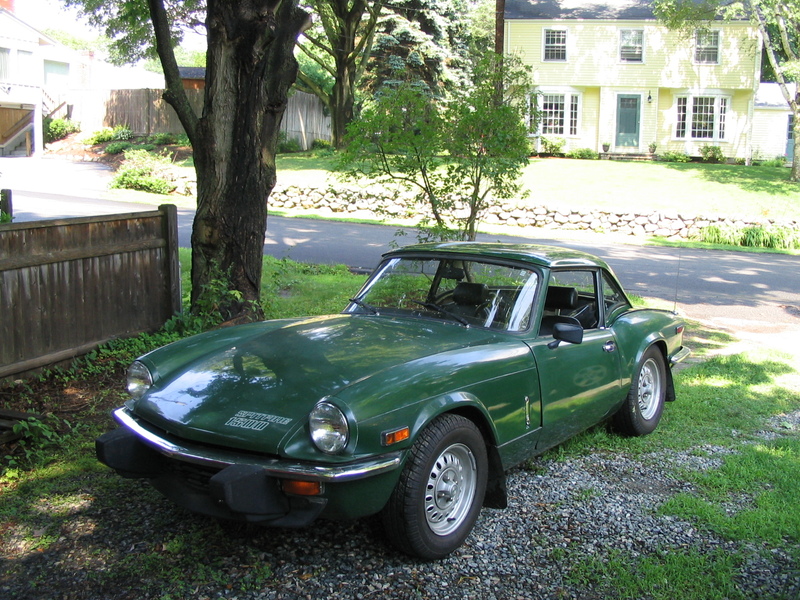 The vehicle was further refined and modified and launched eventually as the Triumph GT6, significantly dropping the prefix “Spitfire” to highlight the GT styling.